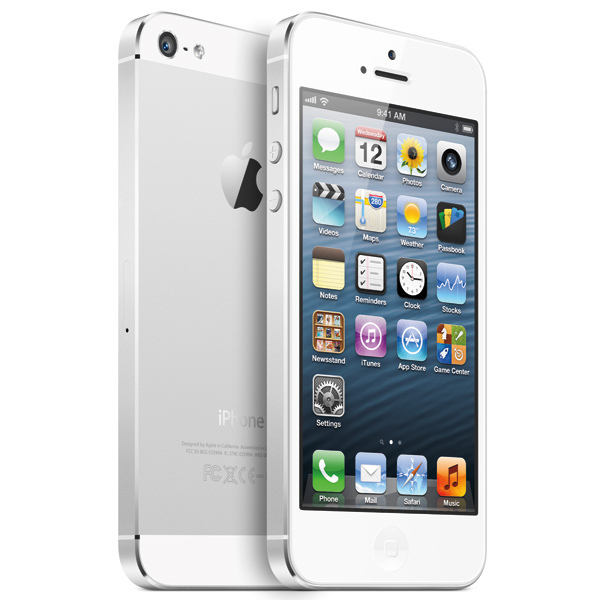 Apple, The tech Giant, Recently unrevealed a super phone “iphone 5”. Users are getting much enjoy with new gadget. But if you looking for cool apps which free or paid then try our best iphone apps which should you have. We have listed some games apps for bigger screen with large resolution. Check out it for our latest collection for 2013. Asphalt is very cool app for iphone and has same availability as NFS. You can download it from iTunes store and will be downloaded for 99 cents. App supports large display for iphone and easy to run. Another Recommended game from apple store and you must install. Actually application is free of cost and you just install step by step. Game supports high graphics and is so enjoyable. If you are looking for some adventure game, then it will satisfy your requirement. Game is for 4.99$ as official price but very interesting game in view of adventure. Game has cool graphics and suitable for apple iphone 5 which supports hd rendering. Superior game under adventure category and has popularity on internet. Minecraft has a lot of new features with new updation. Game can be download for 6.99$ from apple iTunes. This game is under best iphone apps in 2013. No one is on internet who does not know about angry birds, world largest downloadable game. Angry bird has a few version for both apple and windows phones. Game is paid and can be downloaded from its official store and website. Game supports complete graphics structure and is playable for any type of gender.